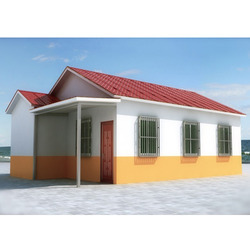 Our range of products include sandwich panel portable cabin and puf cabin. Specialized as a manufacturer and supplier, we are engaged in offering Sandwich Panel Portable Cabin. With the firm commitment towards quality, we are engaged in manufacturing and supplying a wide range of PUF Cabin. Installed with requisite amenities, the offered PUF cabins are designed and developed with the aid of modern machinery and technology. 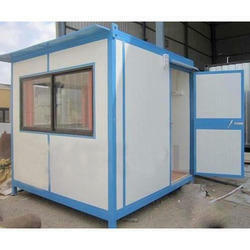 To suit the demands of customers, we are offering these PUF cabins in different specifications.